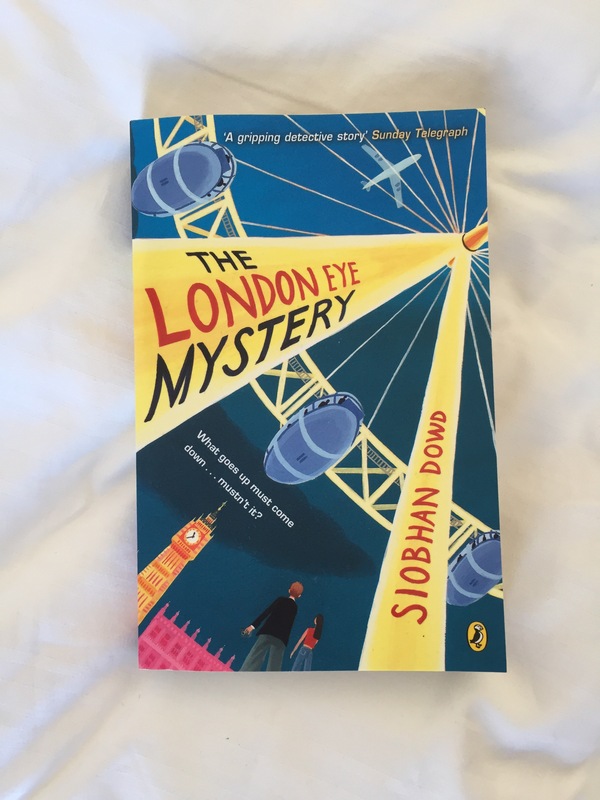 This week’s BotW is Siobhan Dowd’s The London Eye Mystery, which I devoured* last week. This has been on my radar for a while – I read A Monster Calls (Dowd’s concept but written by Patrick Ness) last year before the movie came out and thought I’d like to read more of Dowd’s work and then one of my favourite middle-grade authors Robin Stevens (you’ve all seen how much I’ve written about Wells and Wong before) was announced as writing a sequel to The London Eye Mystery. That came out last month, so of course I needed to read the first one before reading the second one. 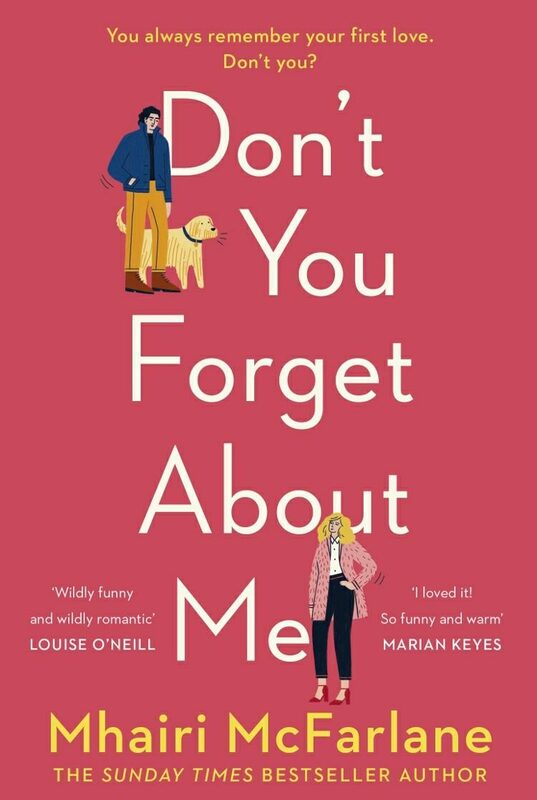 You know me: read series in order, glom on stuff you like, read everything authors you like have ever written. Anyway, to the plot: Ted and his big sister Kat take their cousin Salim to the London Eye when he comes to visit them. They watch him get into the pod and then they watch the pod go around and wait for him to get off. But he doesn’t get off when they expect him to. Or from the next pod. Or the next one. He’s vanished. But how does someone vanish from a closed pod on a giant rotating wheel? The police start looking, but so do Ted and Kat, and it’s not long before they’re following a trail of clues across London to try and work out what happened to Salim. This is a clever, well-written locked room mystery: all the clues are there for the reader to be able to work out what happened to Salim, if only they can spot them. But spotting them is not as easy as you think because Ted’s his brain works differently. Ted says he has a “syndrome” and although it’s never said what it is, it’s clearly a disorder on the autism spectrum, possibly Asperger’s. Ted has developed his own operating system – with tips and tricks to navigate the difficulties his syndrome causes him. And he is very adept at dealing with the challenges of social interactions and situations. But this does still mean that the reader isn’t always getting the whole picture. Ted notices somethings that other people don’t – but he also doesn’t see somethings that other people would and this adds to the experience for the reader. 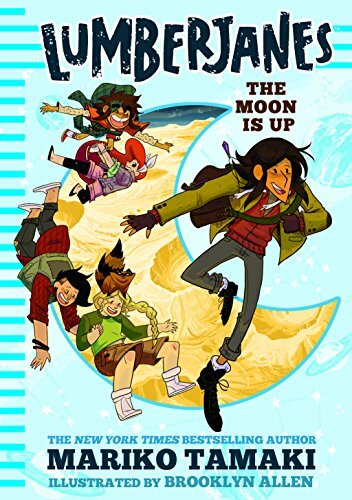 I pretty much figured things out at the same time as Ted did – which is great as I read a lot of mysteries and this is a middle-grade mystery and I’m definitely not a middle grader. In fact I’m old enough to have my own middle grader and not have been a teen mum. So depressing. Anyway, I digress. 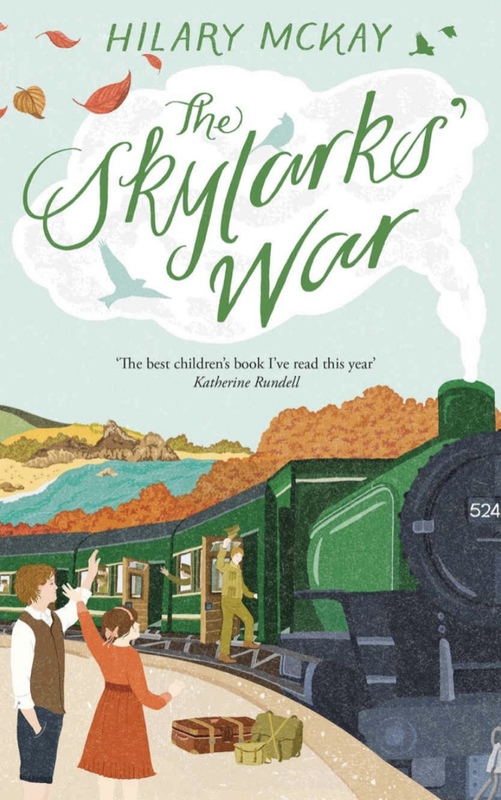 I loved the London Eye Mystery, will probably be lending this to my niece-in-law and will definitely be bumping the sort-of-sequel The Guggenheim Mystery to the top of my to-buy list. 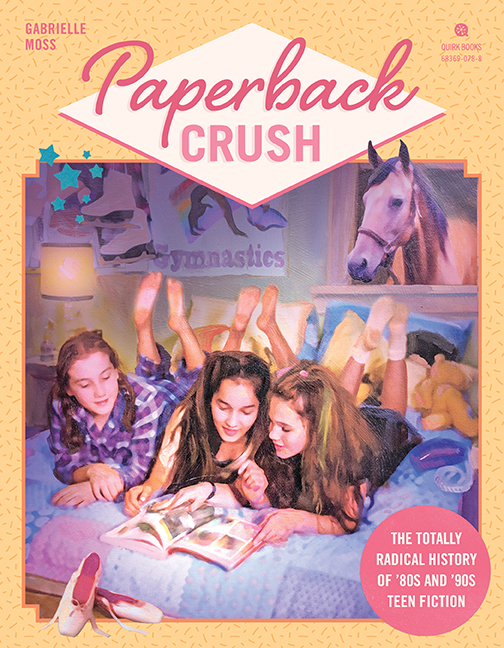 Although I might wait for the paperback. *I started it the week before, but only really got a good run at it at the weekend and basically read it in one big gulp.